Business owners and medical professionals who own their own practices are in a unique position from a wealth management standpoint. While they enjoy the advantages that business ownership affords them, their families and their future heirs, the same privilege comes with tremendous risk to their assets. 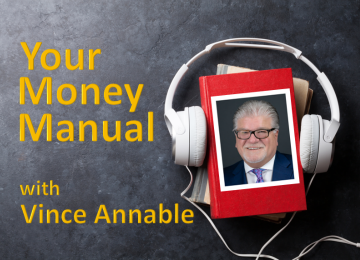 If you’ve ever wondered just how protected you and your wealth are, listen as we begin an ongoing conversation on wealth strategies for business owners to help you preserve and protect what you’ve worked so hard to earn.